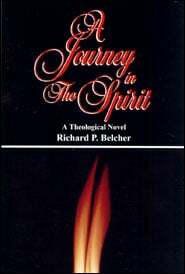 In the early 1970s, Dr. Richard Belcher of Columbia Bible College had an idea: what would it be like to teach someone The Doctrines of Grace in story form? 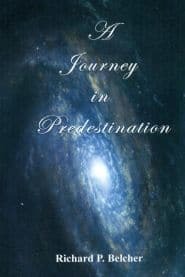 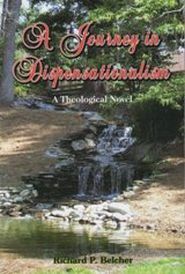 His brainstorm thought up a young pastor named Ira Pointer, who upon being asked the question “Are you a Calvinist?”, found the subject intriguing to learn about, because he honestly didn’t know if he was one or not! 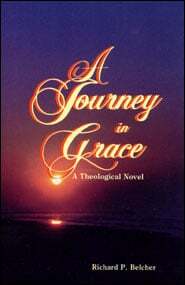 And so the series began with A Journey in Grace. 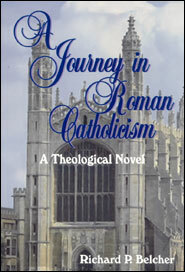 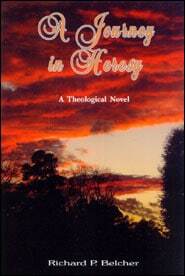 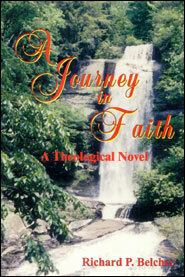 No one at the time knew that this would result in over 20 theological novel to follow, creating nearly a comprehensive theology of the Bible in novels. 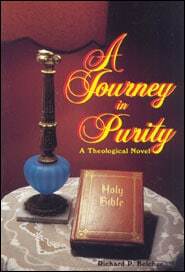 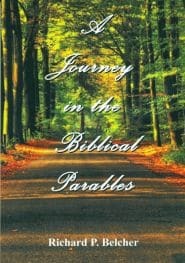 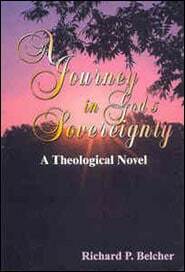 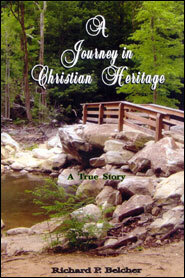 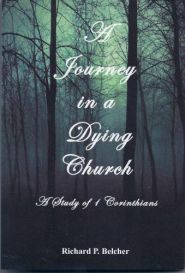 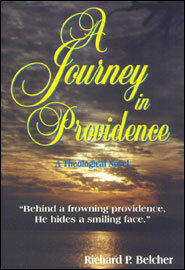 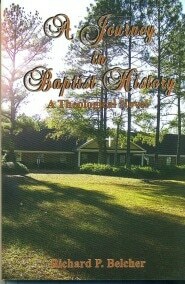 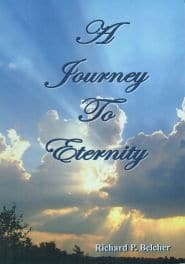 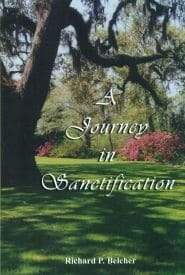 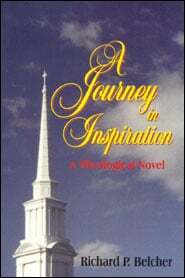 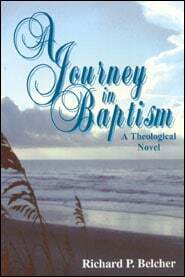 A Journey in Purity came next, to help believers rediscover the doctrine of church discipline, then A Journey in Inspiration about a biblical view of Scripture itself … and Dr. Belcher’s pen just continued to flow! 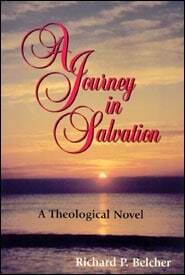 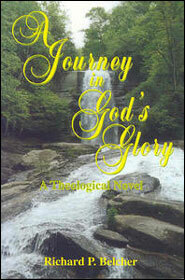 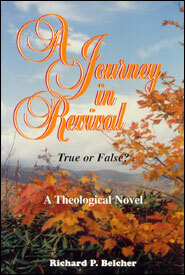 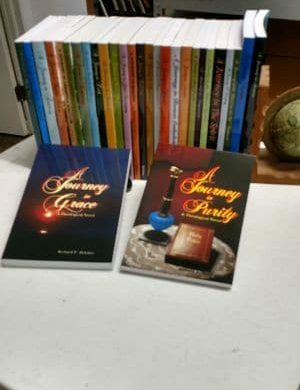 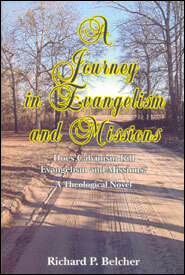 The Journey Series are well-suited for any reader who might have difficulty with heavy doctrinal books but is still eager to learn the truths of God’s Word.